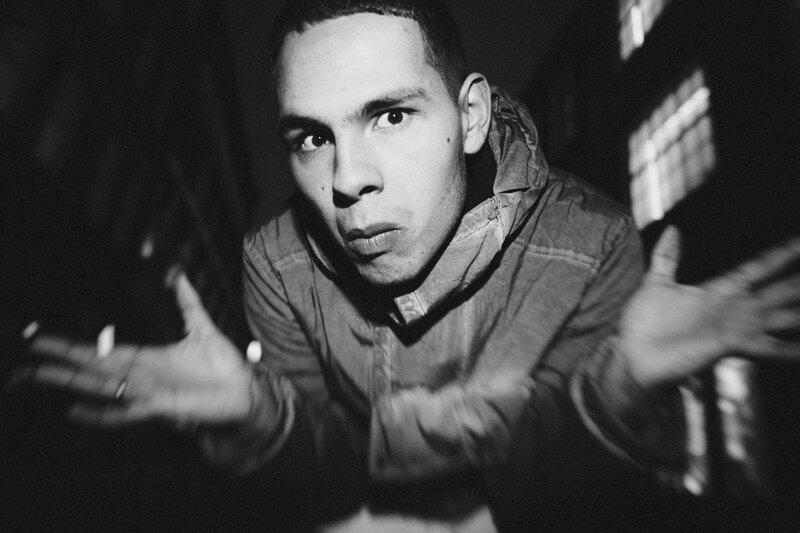 One year after Run EP (Method Records) and single “Doorman” with Mura Masa, British Northampton-based rapper and producer Slowthai shared a new powerful track titled “Gorgeous” which follows previous single “Peace of Mind”. Debut album Nothing Great About Britain is out on May 17th via Method Records. Listen below.